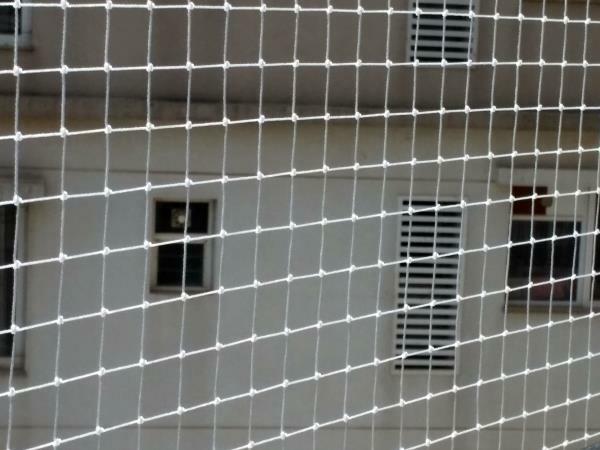 No one likes to get woken up by the sound of pigeon fighting on their window sill or the sight of birds dirtying their premises To prevent unwanted birds from encroaching your premise we offer you a variety of nets. 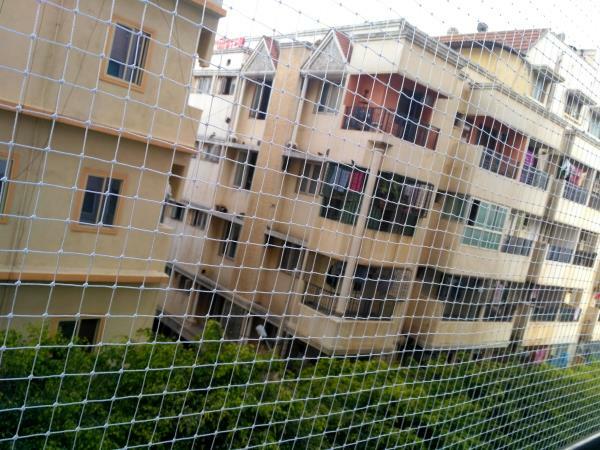 These nets are designed to keep all birds away without trapping or hurting them. 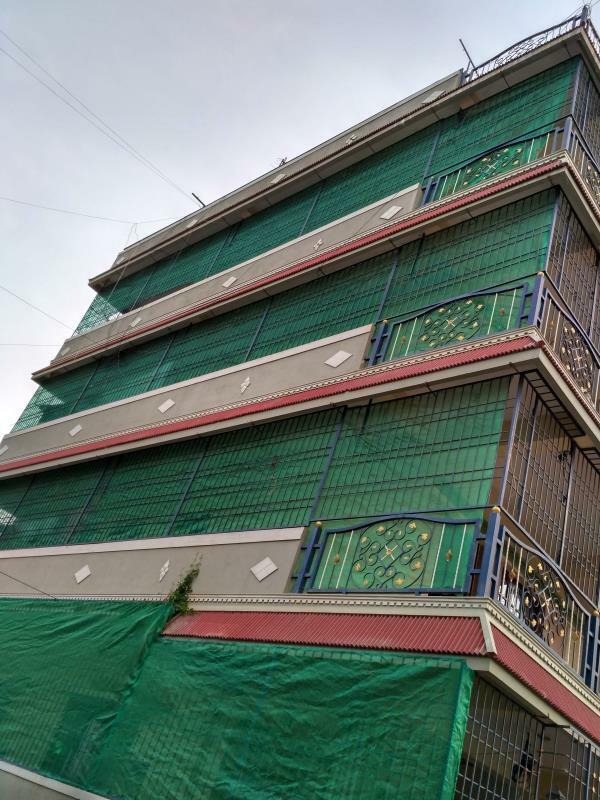 We have a team of expert men, trained and experienced to carry out all types of household as well as industrial Anti Bird Net Installations. All safety precaution is taken by our team while working on heights and precarious positions. The nets are designed in such a way so as to become totally inconspicuous to the surrounding. Installation is done using Brass or Stainless Steel Hooks on the periphery or by using strong cable ties. 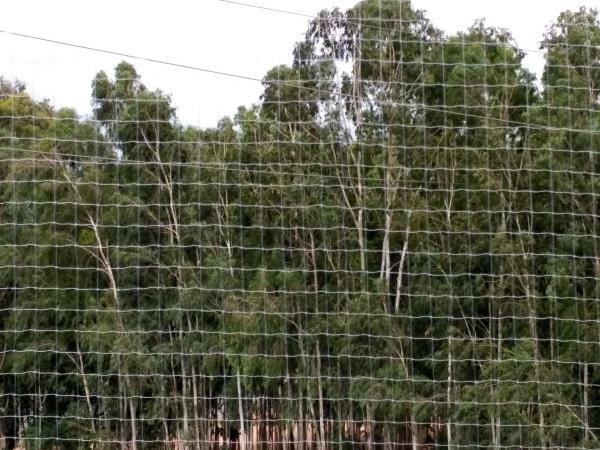 A border of strong Nylon/Steel cord is given to each net to increase life and reliability. 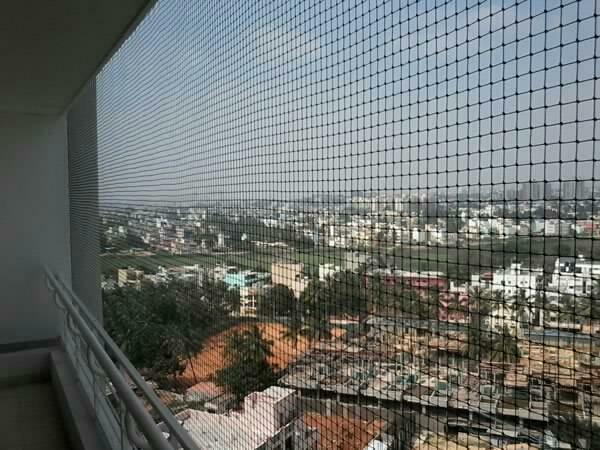 The mesh size allows free movement of breeze and does not block sun light or view. For technical specifications please refer to the chart along each type of net.